Meet Zeta. She’s gots tons of ice – and zero chill. Get silly and musical with the Red mask on MSQRD. Madonna’s doing it. Our fans are a talented bunch. 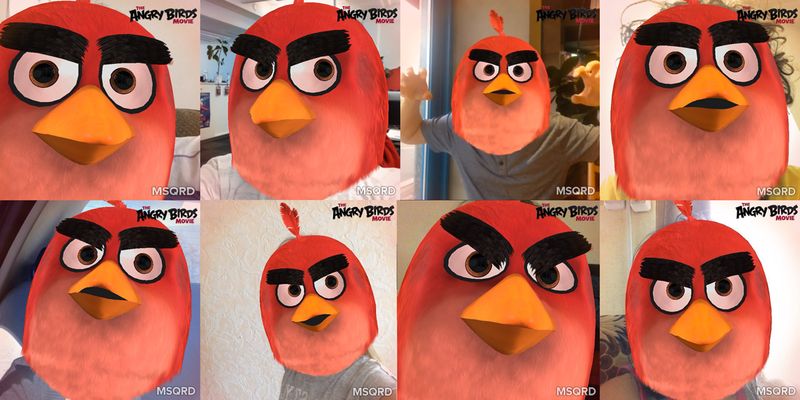 It goes without saying that they’ve been having a lot of fun with the Red mask on face tracking app, MSQRD. The Music of The Angry Birds Movie – Behind the Score! 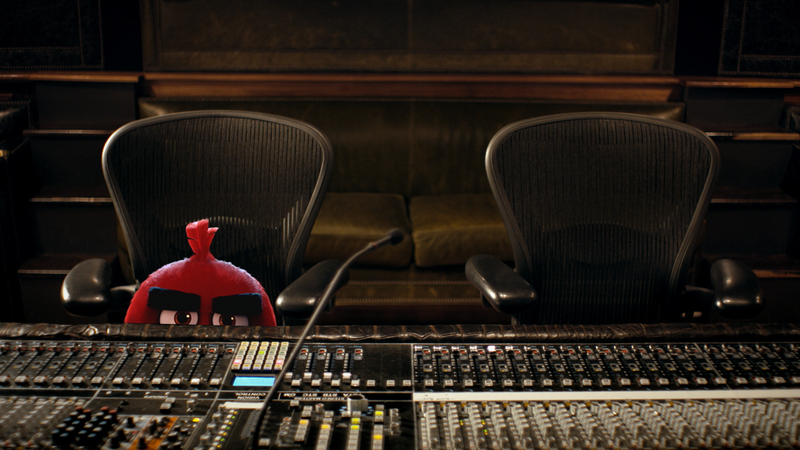 Take a look behind scenes and into the studio of Angry Birds Movie composer, Heitor Pereira. 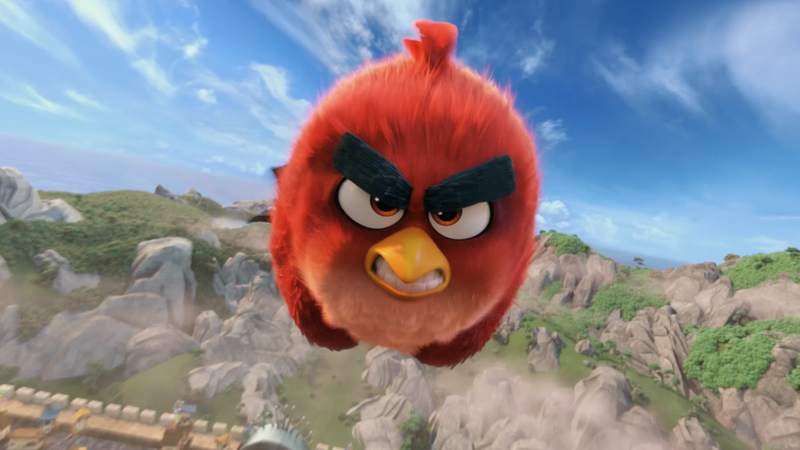 Get a faceful of Angry Birds Movie Gifs and stuff! Augment your reality with Angry Birds Movie features in GIPHY CAM and MSQRD! 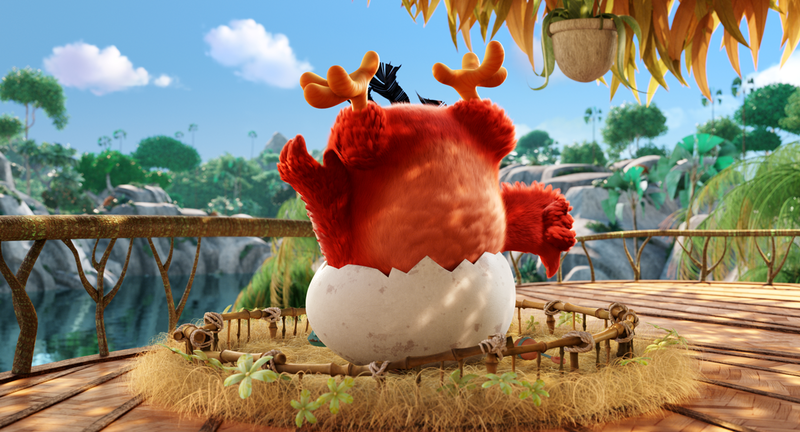 The Angry Birds Movie hits North American Theaters today! 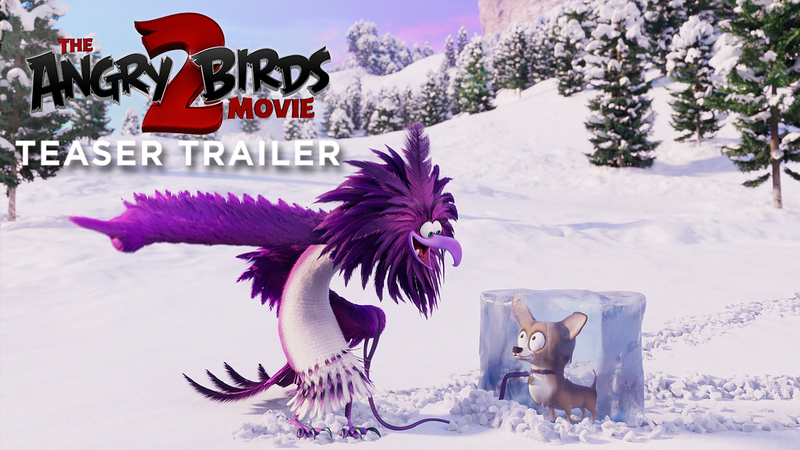 Everything you need to know before going to the theater, or 3 reasons why there is no reason you shouldn’t go see The Angry Birds Movie as soon as possible.